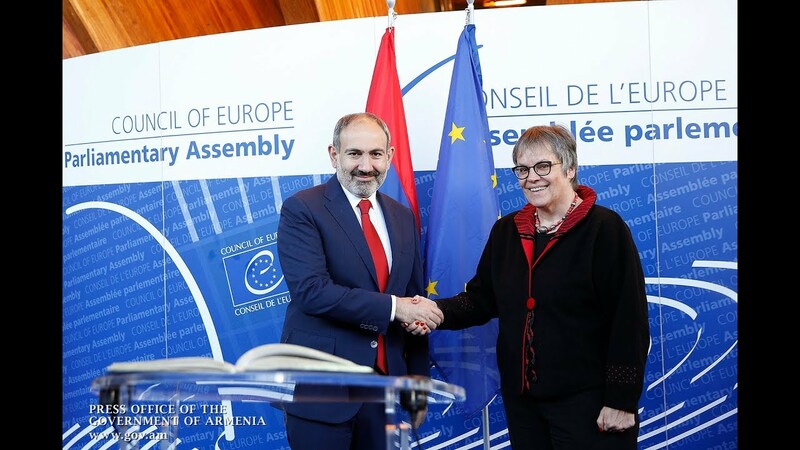 The Parliamentary Assembly of the Council of Europe (PACE) re-elected Liliane Maury its president on the sidelines of its Winter Session its Strasburg. Vice Speaker Roger Gale announced her election at the meeting livestreamed through the Assembly’s website. The Swiss politician, who was the only nominated candidate, was first elected to the senior post in 2018, replacing Michele Nicoletti (Italy) who failed to secure enough votes in her country’s parliamentary elections to be represented in the legislative body. The Assembly elects its president on an annual basis with a possibility of a further extension for another one-year period. The election is conducted automatically, i.e. - without any debate.